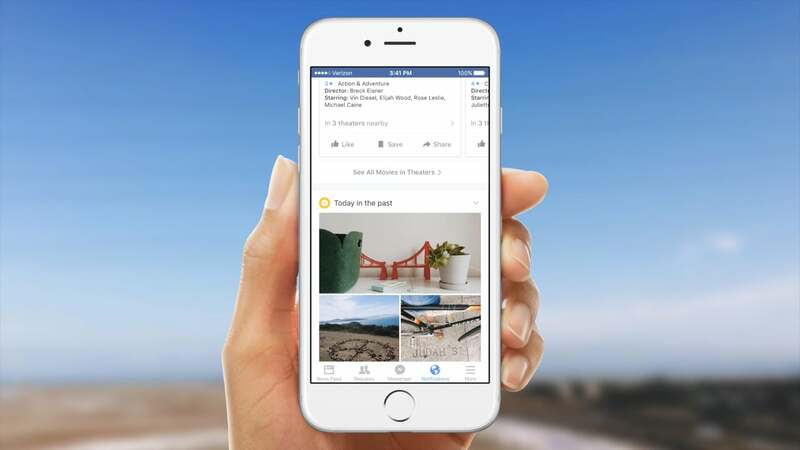 Facebook is rolling out a new Notification tab to their mobile apps on both Android and iOS that gives its users more control over the information presented throughout the day or as they change locations. Not only will this tab show your notifications, but you will be able to customize it to show life events, upcoming events you are attending, sports scores, weather, etc. It’s a lot like Google Now, though you may have more control here than what Google gives you with its own service. Facebook users have apparently told Facebook that they want to control the notification experience by adding in personal touches like birthdays and TV reminders, or to show movies playing nearby or restaurants worth eating at, so Facebook has done just that.